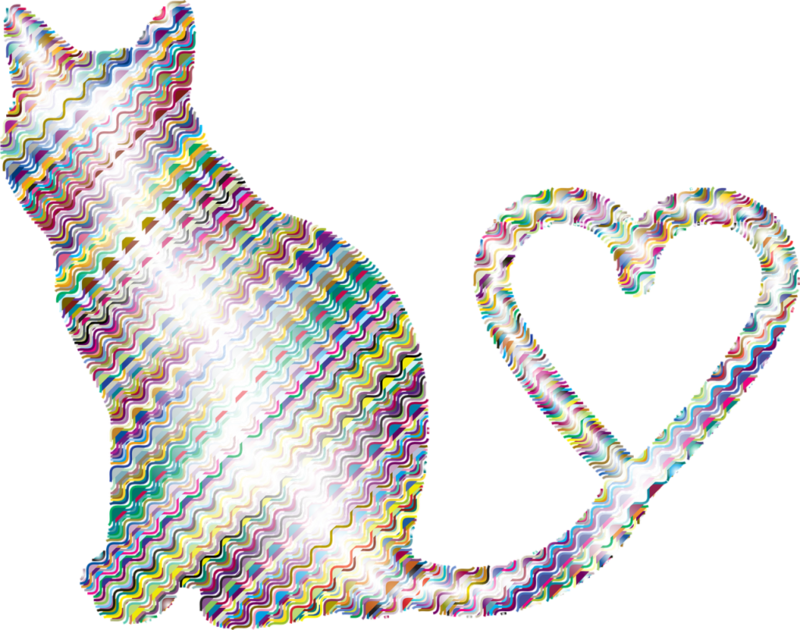 I just wanted to take a moment to wish all moms whether your children are human or furry a Happy Mother’s day. It is a bittersweet day for me as my mother is watching over us. But I will be spending the day with both my children and all three grandchildren so it’s not all sad. 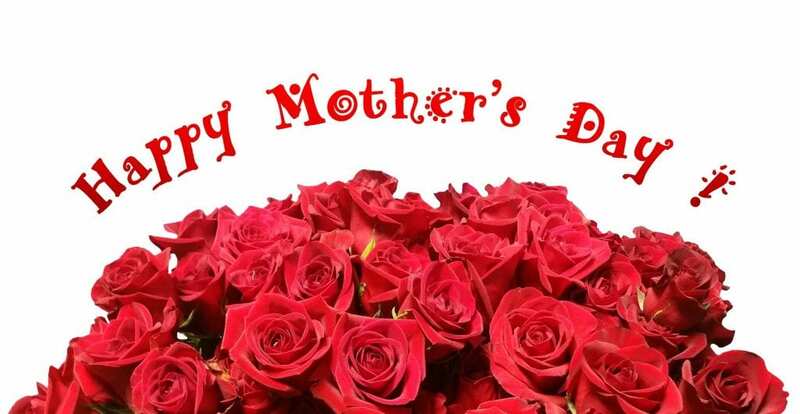 May your day be filled with joy, peace, and love whether you are a mom or not! Happy Mother’s Day, Cathy. Sounds like you have a fun day planned with your family. Cathy, I hope your special day was fulfilling.